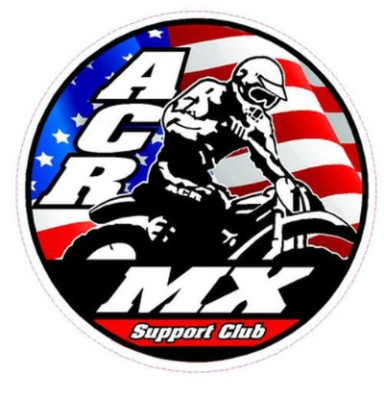 2019 ACR Schedule is now POSTED! We are returning to all of the tracks we went to in 2018. Field of Dreams, Evansville and Broome-Tioga are two-day events. Budds Creek, Field of Dreams, Broome-Tioga, Southwick, and Tomahawk will have Friday Practice days before Raceday on Saturday. Interested in racing with our club? The ACR Support Page is now up and running. Check out our options to support the club, win prizes, and become eligible for extra race day practice! 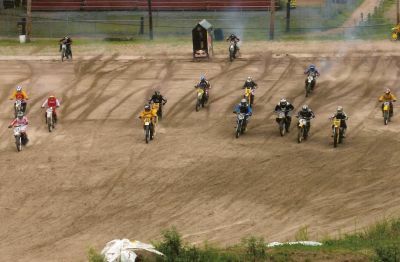 ACR is an organization dedicated to the sport of vintage motocross and conducts vintage motocross amateur racing events in the North Eastern region of the United States. Dads and moms, sons and daughters, friends and relatives - EVERYBODY has a good time. Scroll through and see what a race with ACR looks like on any Saturday. You can volunteer your time or join our ranks with a donation. Contact ACR to learn more. ACR understands that change is difficult. Click our original logo in the top left hand of the page and see our old website, frozen in time.